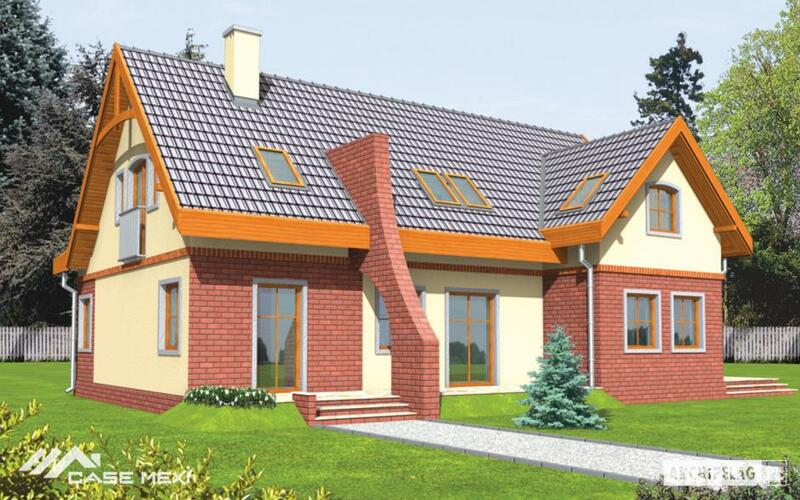 In today’s article, we present three examples of brick houses, ideal for a family consisting of three or four members, for example. 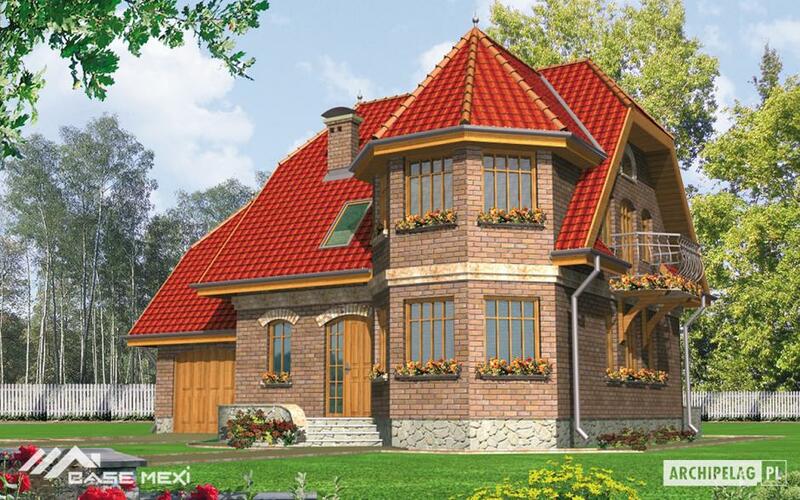 Thus, we selected three projects of houses that perfectly combines traditional elements with modern elements. 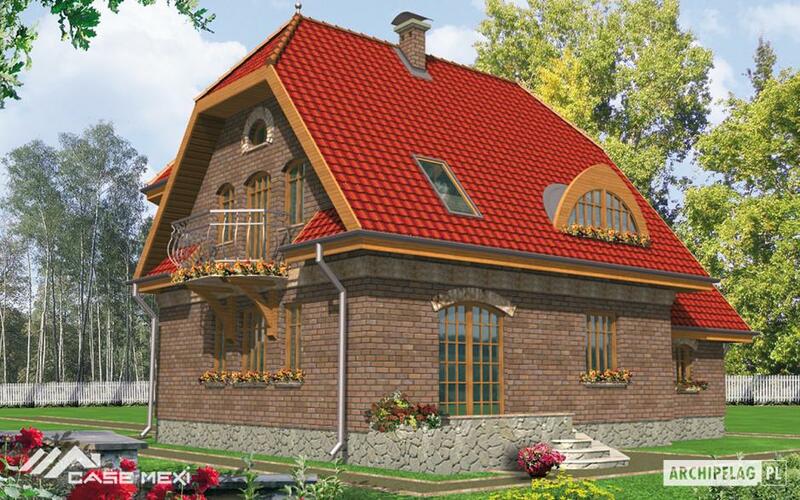 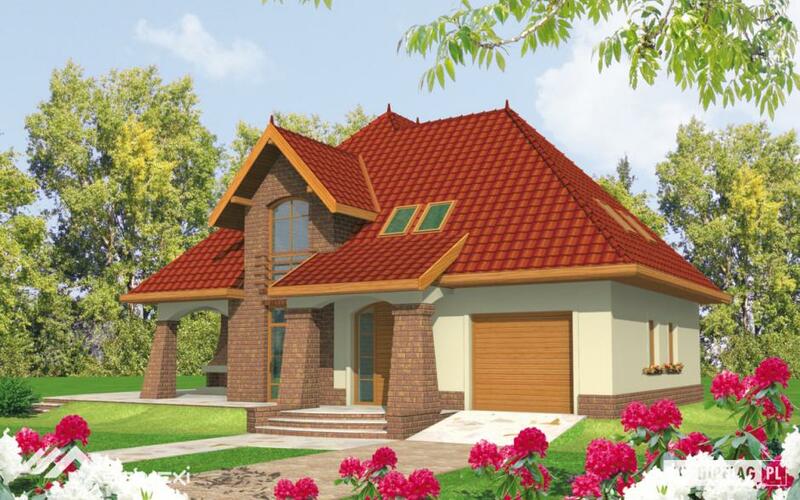 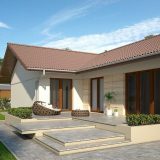 The First chosen house has a built area of 205 square meters and a useful of 165 square meters. 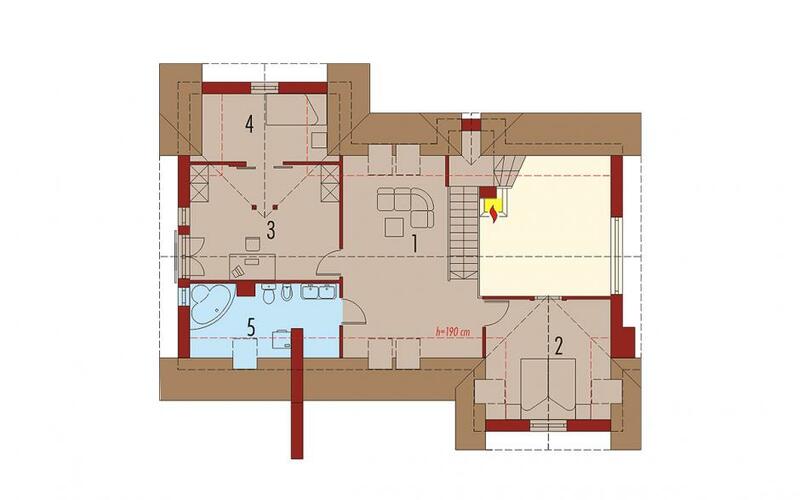 In terms of costs, the price to red is 27,000 euros, and the turnkey price is 70,000 euros. 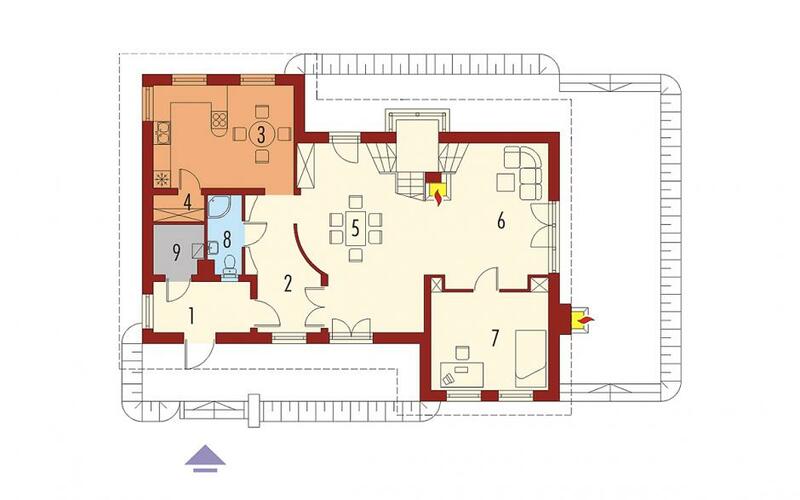 The Division is a practical one, as follows: On the ground floor there are the living spaces, next to a bedroom and a bathroom, while at the attic there are three bedrooms and a bathroom. 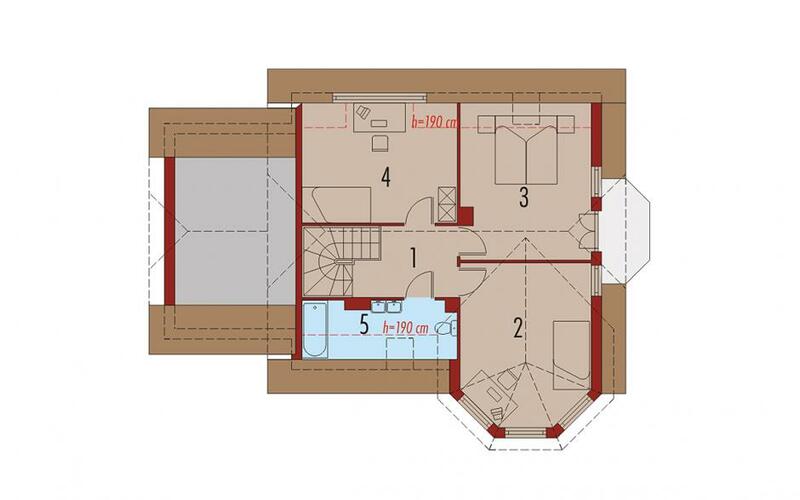 The Second house is a medium sized, with a built surface of 188 square meters, while the usable area is 150 square meters. 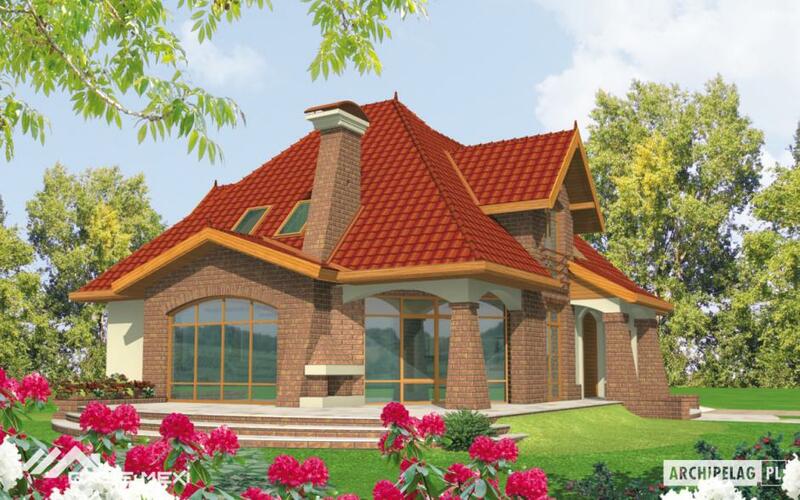 The turnkey Price for this construction is 65,000 euros. 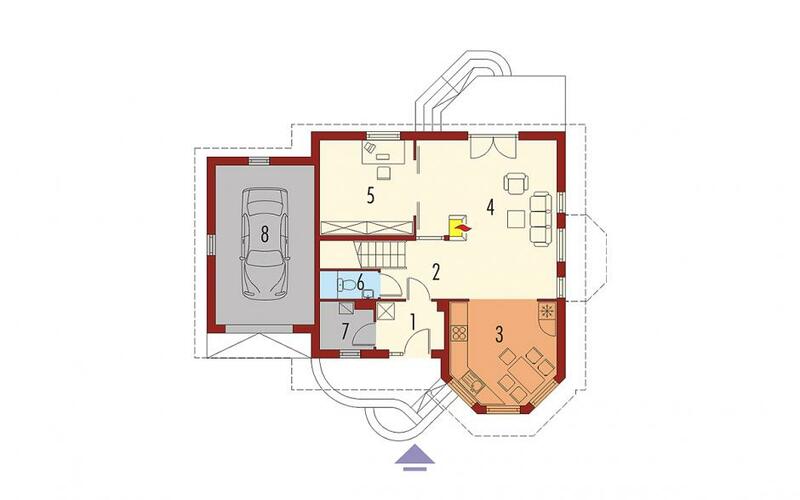 On the ground floor are the living spaces, next to a bathroom and a garage for a car, while the attic is located three bedrooms and a bathroom. 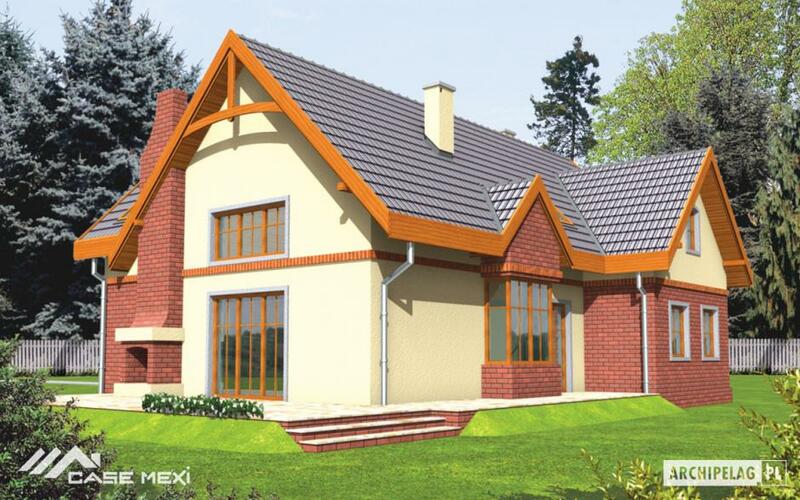 The third and Last house has a built area of 271 square meters and a useful of 217 square meters. 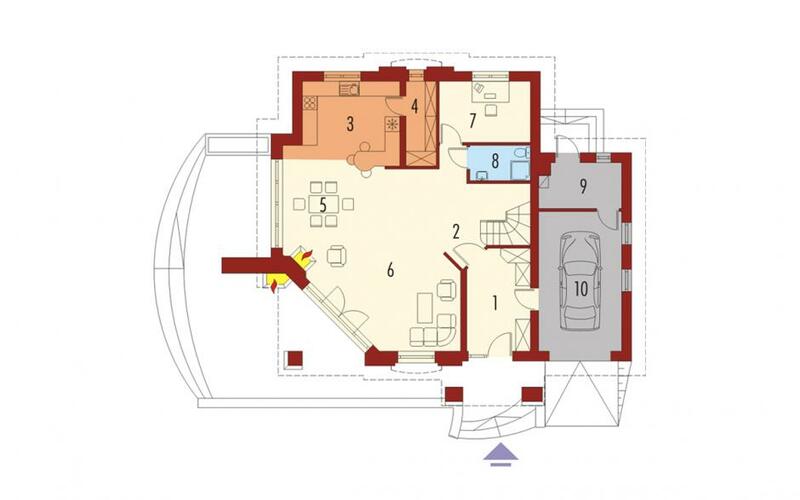 In terms of costs, the price to red is 36,000 euros, while the turnkey price is 90,000 euros. 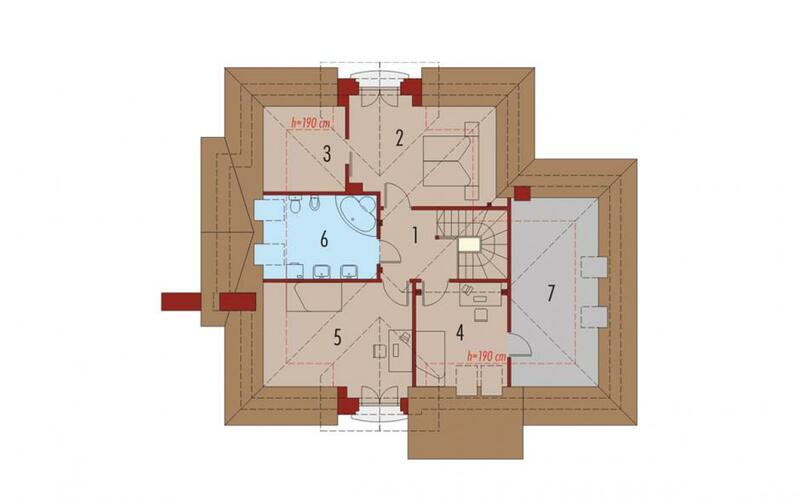 The Plan proposes a comfortable division, with living spaces and a bedroom on the ground floor, and three bedrooms and a spacious bathroom in the attic.